Hey, Opera Mini lovers! We have some really exciting news for you. Have you upgraded to Opera Mini 11 on your Android device? If so, tap the O menu and check out the new High and Extreme data-savings modes. To make it clear, with Extreme savings mode you will get the same amount of data saving as before. The new High savings mode shrinks webpages less aggressively than extreme mode, but it gives you a whole new browsing experience. Watch more videos, spend more time on your social networks and download files. Here’s more about the magic of Opera Mini‘s High savings mode and a little guide to help you find out which mode will work best for you. What so special about this ‘High’ savings mode? High data-savings mode compresses data without compromising a page’s layout or functionality. Social networks – Facebook, Twitter and many other social-networking sites have a more authentic, intuitive layout when you browse with High savings mode. That means you can do more fun things. If GPS is enabled, Facebook can automatically pick up your current location without the need to type or search. Uploading images on Twitter and a number of other websites is also be a breeze. Emojis – Aren’t emojis so addictive? With High savings mode, you will be able to send and receive emojis on your social networks. Using Extreme mode, these are currently hidden. Gmail – Browsing Gmail with High savings mode gives your Gmail a fuller, richer menu and the possibility to attach and download as many files as you need. If you need more options, scroll to the bottom and you can switch to the desktop view of Gmail, should that be useful to you. 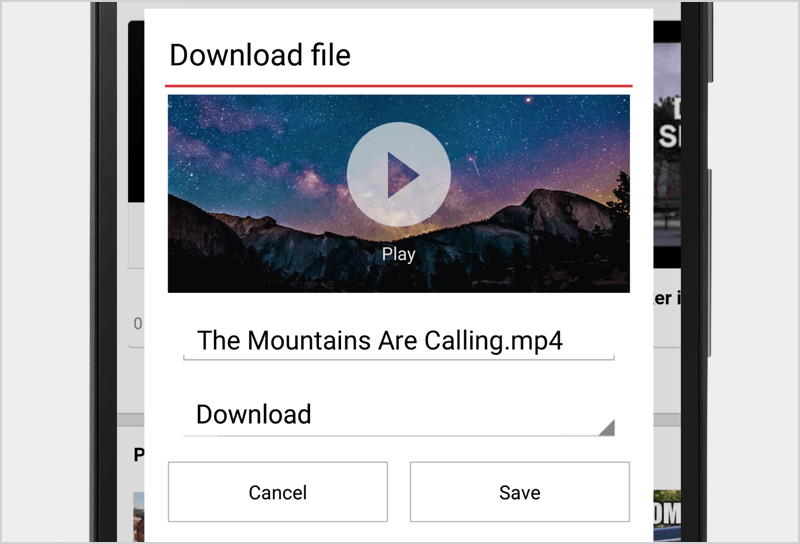 YouTube – You can now watch all YouTube videos available in your region inside Opera Mini. Sweet! SoundCloud – Music in your browser? Yes, please! 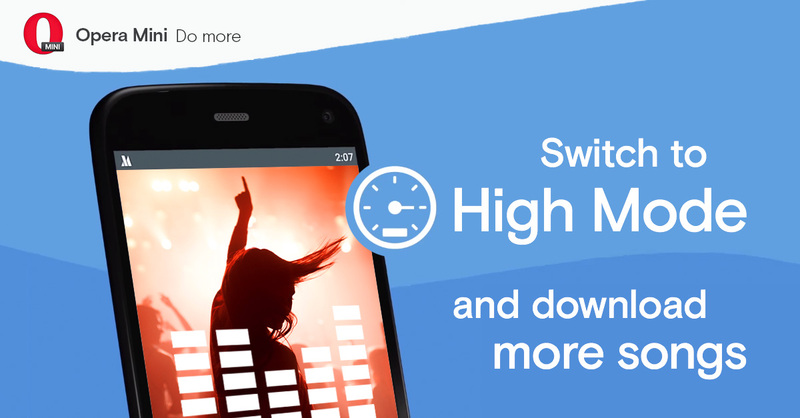 With High savings mode, you can listen to your SoundCloud mixes on your phone without eating up all your data. When should I use High savings mode? If you are on Wi-Fi or you aren’t particularly concerned about using more mobile data, switch to High savings mode and you’ll get a fuller browsing experience like the ones described above. Personally, I’ve used High savings mode consistently for the past month and was still saved almost 50% of my data. And, when should I use extreme mode? Switch over to Extreme mode if data cost is your number-one concern. Say you are on a capped data plan and want to get most use of it, Extreme mode is for you. 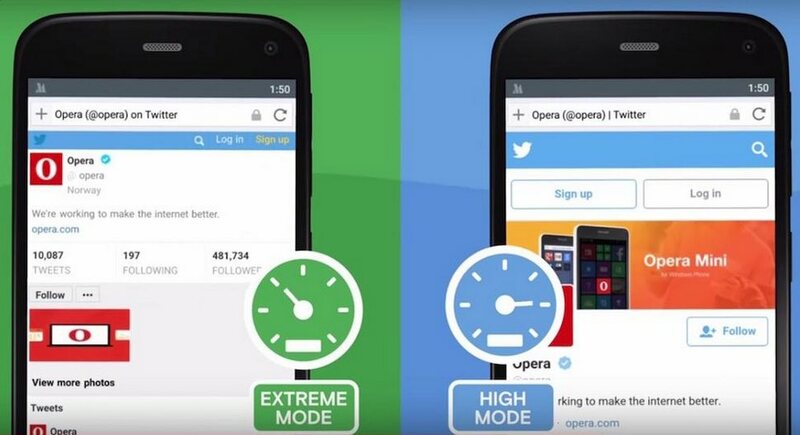 A study conducted by Cigniti showed that with Extreme mode on Opera Mini, you can view up to nine times more pages than with other browsers, while saving battery. 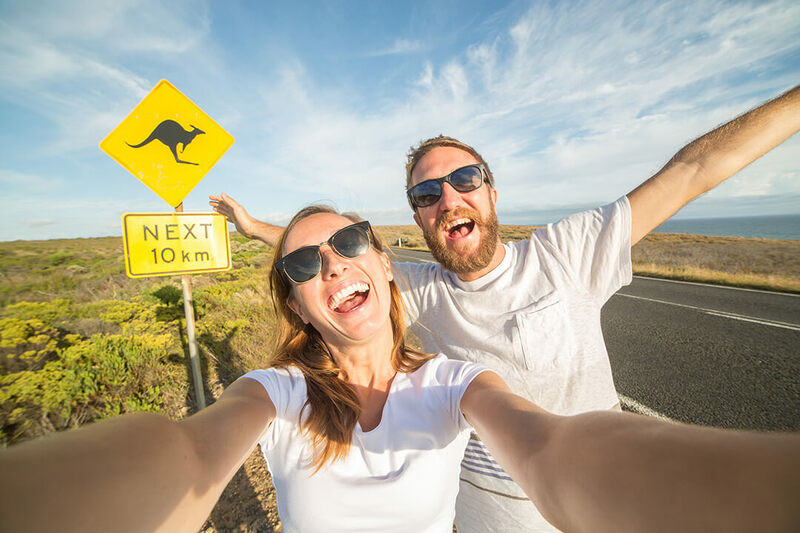 Also, if you are travelling, use Extreme mode to help keep down those expensive roaming fees. Can I have the best of two worlds? Yes! Choose the mode that suits you. Switching between High and Extreme-savings modes is simple. Tap the O menu and tap the data-savings gauge to toggle between the two. I have a feedback about a website that’s not functioning as it should in High savings mode. What can I do? How well the rendering process works depends on the version of your Android system. You can read more about it here. We’d love to hear from you. Report a bug to us here or connect with us on Facebook, Twitter or via email. Bonus: We made improvements to give you smoother downloads. Another reason to get the new Opera Mini 11 now! What’s your favorite thing about High savings mode? Comment below to share!